We found another great stash of HK G3 complete recoil assemblies for your HK91, G3, PTR91 and other HK clones. Can also be used for the Cetme. 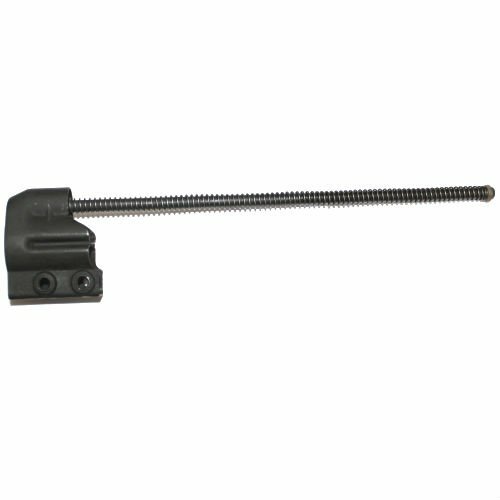 The HK recoil spring is a big improvement for Cetme rifles. German army surplus in great working condition; cosmetic conditions range from very-good to excellent. We had been out of nice recoil assemblies for some time. This was a great find and they won't last forever.